His style and sound is truly something special to the human ears, making you want to listen over and over again. 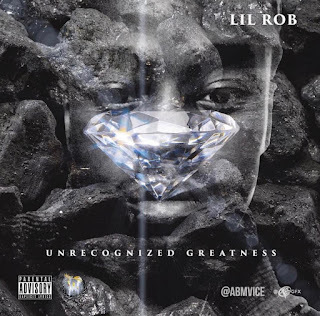 The name of the new single is "UnRecognized Greatness" and it is a banger for real. Click the link below and stream this record right now.